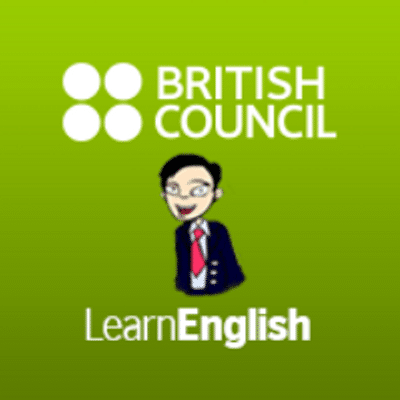 By using the steps mentioned in this article series, you can learn English in just 35 minutes a day! This is the fourth part in 6 article series. So, stay tuned to U-Dictionary blog and share U-Dictionary app with your friends & family so that you can see all articles in this 6 part article series.